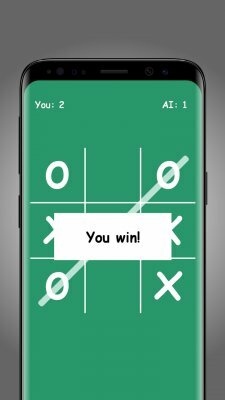 Tic Tac Toe is classic free puzzle game, also known as "noughts and crosses". 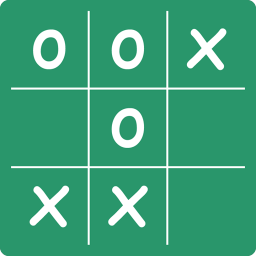 The goal of Tic Tac Toe is to align three of your signs (x or o) as straight or diagonally in a 3x3 board. 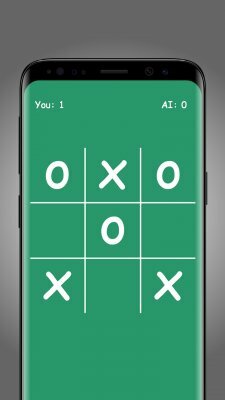 Download Tic Tac Toe Free and start playing with the AI!